The recently concluded edition of the Indian Premier League, Vivo IPL 2016, has seen record-breaking viewership and engagement on the Internet. Latest statistics from India’s largest premium streaming platform, Hotstar, the digital partner for IPL, indicate a paradigm shift in viewership patterns amongst young Indians and affluent urban households. Overall followership of IPL crossed the 100-million mark on Hotstar, and its associated properties, over the months of April and May. This was a dramatic increase from the 41 million users who watched IPL on Hotstar in 2015. Hitting the three-figure number for a single tournament marks a new milestone for Hotstar as well as the state of online video in India. Within 16 months of launching what was India’s first premium streaming platform, Hotstar seems to be actively setting new benchmarks for both video streaming as well as sports viewership. The dramatic growth in viewership was driven by a surge in cricket fans from the top metros and cities where access to mobile broadband on WiFi, 3G and 4G has seen a surge over the last two years. The growth also seems to be driven by Hotstar’s increasing emergence as the primary screen for cricket and other sports. More than 80 per cent of IPL viewers were less than 35 years old with most of them coming from an audience that is deeply coveted by advertisers and hard to find on television: users in their mid 20s who have the aspiration and willingness to spend on the exploding array of new products and services available in cities. Cord cutting or No Cord Ever? 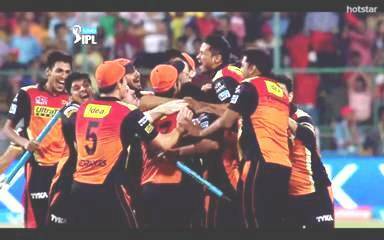 This year’s IPL also saw the advent of an entirely new phenomenon in sports viewership in India. Amongst affluent metro youth – cricket fans over the age of 15 in the SEC A, B segments who live in the largest six cities in the country – Hotstar has emerged as the primary screen with more viewers watching the tournament on Hotstar than on television. The first 59 matches saw 49 million fans on Hotstar, while the television reach for the same period and audience was 29 million. While cord cutting has been discussed as an emerging trend in the more mature digital markets of North America and Europe, digital exceeding television reach is an entirely new phenomenon in India even though, for now, it is limited to the more affluent cricket fans who have access to home and office broadband as well as access to high quality 3G and 4G access. Many research reports in the last few years have often cited how the younger Indian Internet user has a high degree of comfort with watching long form content and live sports on a mobile screen and with Hotstar bringing together an entire portfolio of premium content on a mobile, this preference seems to be digging in as a persistent behaviour in these demographic segments. The platform also saw a dramatic surge in fan engagement around the Vivo IPL 2016, with overall interactions exploding from ~228 million in 2014, when streaming debuted on starsports.com to more than 4.5 billion this year on Hotstar. These interactions measures fans’ engagement with IPL on the platform, including page views, video views and engagement with the custom sports notification service beyond match streams. 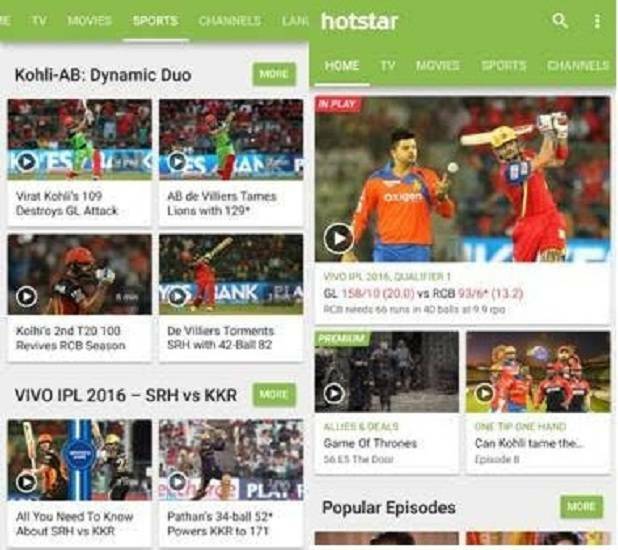 Hotstar had also entered into exclusive partnerships with UC Browser, Hike and CM Browser to allow their users to have easy access to video clips on Hotstar. Recognising the power of a premium streaming platform that not only delivers incremental reach to television but also hits the most affluent consumers who have the purchasing power and willingness to spend on goods and services, many advertisers flocked to Hotstar for the tournament. This season, the platform had a total of seven sponsors – Flipkart, Raymond, Axe Deos, Airtel, Nestle, Amity University and Volini.